This was the first year I grew poblano peppers. I don’t know whether it was the cool, wet summer, or whether this was typical, but the plant took a long time to start bearing fruit. 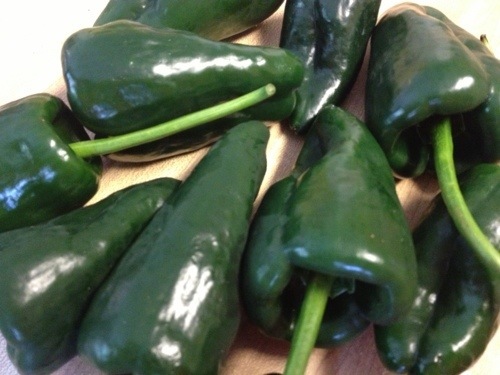 Starting in September, however, I got a steady flow of nice-looking poblano peppers. A steady-enough flow that I couldn’t keep up using them all. So, I decided to roast a bunch of them, use what I needed and freeze the rest. 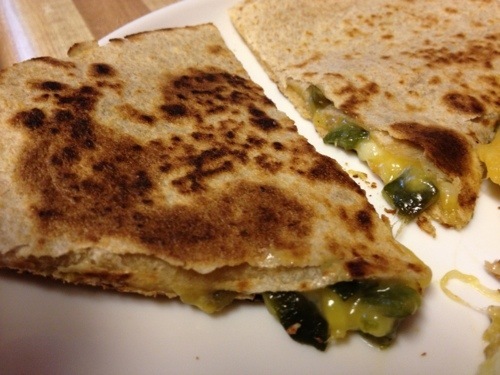 I needed 2 roasted poblanos for dinner – 1 for the guacamole and 1 for the quesadillas. So there were several left for me to freeze for use later. Step 1 – Char the peppers. There are several approaches. You can hold the peppers over the flame from the stove, use an outdoor grill or, as I did this time, use the oven. To char the peppers in the oven, turn on the broiler. Place the peppers on a rimmed baling sheet and place on one of the upper racks in the oven. Char the peppers on all sides. This takes between 5 and 10 minutes per side. You are better off over-charring them than under. 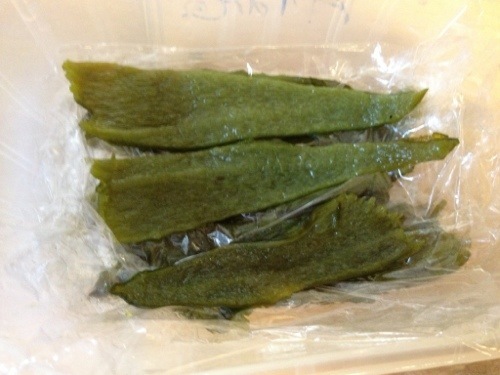 A pepper that still has green on it is difficult to peel. Step 2 – Place the peppers in a bowl and cover with plastic wrap. You can also place them in a sealed paper bag. Let them sit like this until cool enough to handle, 10 minutes or more. 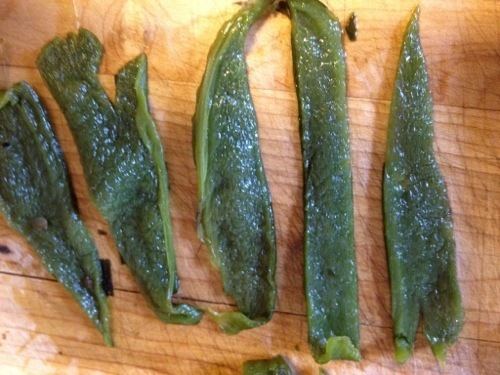 Step 3 – Peel the charred skin off the peppers, remove stems and seeds. Note – if you are using the peppers whole, do this very carefully. Step 1 – Slice the roasted peppers into strips. 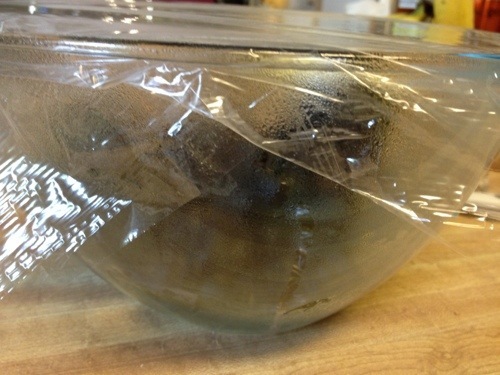 Step 2 – Place in an airtight container in single layers with plastic wrap between the layers. The single layers makes it easy to access the amount needed for each dish. 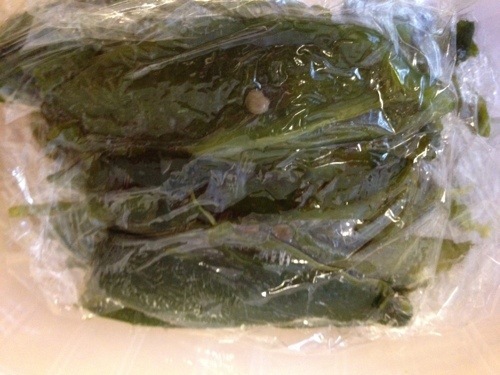 Step 3 – Cover with plastic wrap and freeze. Seal out the air as best as possible. Great. I used this before and have a lot of poblanos again. I will freeze them; use them in terrific winter soups, and some other recipes. This sounds great! I will try it. 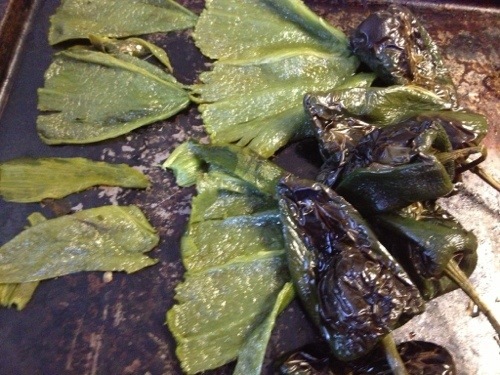 I grow ancho peppers every year because we love to make chiles rellenos. 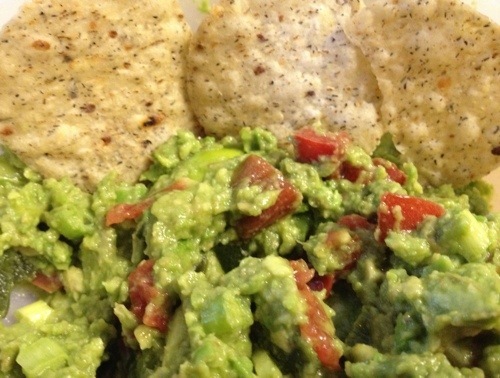 Very easy and very delicious. This is the first year I’ve had an enormous crop of them because here in Vermont we’ve had 5 1/2 months of warm weather! high 60’s to 70’s since end of August and still going now in mid October. 80’s in summer. They start to really produce at the end of August which is usually the end of warm sunny weather here. So due to the longer warmer weather, I’ve picked at least a dozen huge peppers (4-5 inches long, 2 inches wide) for rellenos already with a couple dozen more smaller ones just to fry up. And there are many more on the plants. That’s only from 4 plants! The plants are healthy and huge and they’re not even getting much sun now that it’s mid October. Looks like I’m going to get many more since our weather prediction is warm and mild till Nov 1st! So that’s the key for productive anchos. LONG warm growing season. Very rich soil. Oddly though, my pimento peppers did very poorly and are in the same spot and soil as the anchos. Just a tip on the roasting. You can’t roast them too long because their flesh is fairly thin. Not as thick as regular bell peppers at all! So if you roast them too long they tend to dry out. Make sure all sides are lightly browned/black and slightly peeling, then wrap in their foil to continue the skin shred. They’ll still be plump and fleshy. Thanks so much for the freezing method! Great point about roasting time. They are a different bird. Enjoy your peppers. I didn’t grow any this year, wish I lived next door and we couple swap poblano for jalapeños. I have not tried. The texture may be softer, so they might be harder to work with, but I am not sure. I really enjoy the texture and flavor of Potato, Cheese & Chili soup from The Enchanted Forest cookbook (by Mollie Katzen). I substitute the poblanos for the recomended bell, ooh so good. 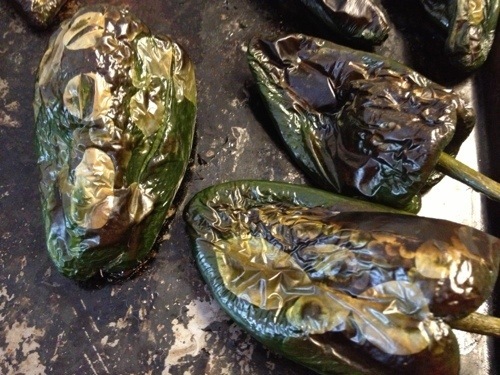 Also Poblanos Stuffed with Cheddar and Chicken (Fine Cooking 10/13/2016)–fabulous flavor–you know how some stuffed peppers can be tasteless, well, this recipe does not disappoint. Thanks for the Corn & Poblano Lasagna recipe. Looks like an interesting use for all my summer garden vegetables. 2 cups heavy cream !! Well, you only live once !! 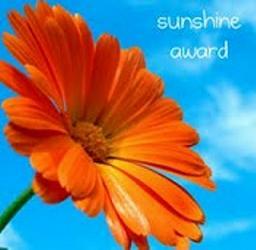 Thanks for your lovely site. Kathy, I freeze all things individually on a baking tray (on top of freezer paper if desired) and then package after frozen. Then things can be pulled out one at a time. Hope this helps!